The year is 2008. The place is the Tan-Tar-A resort in Lake Ozark, MO. 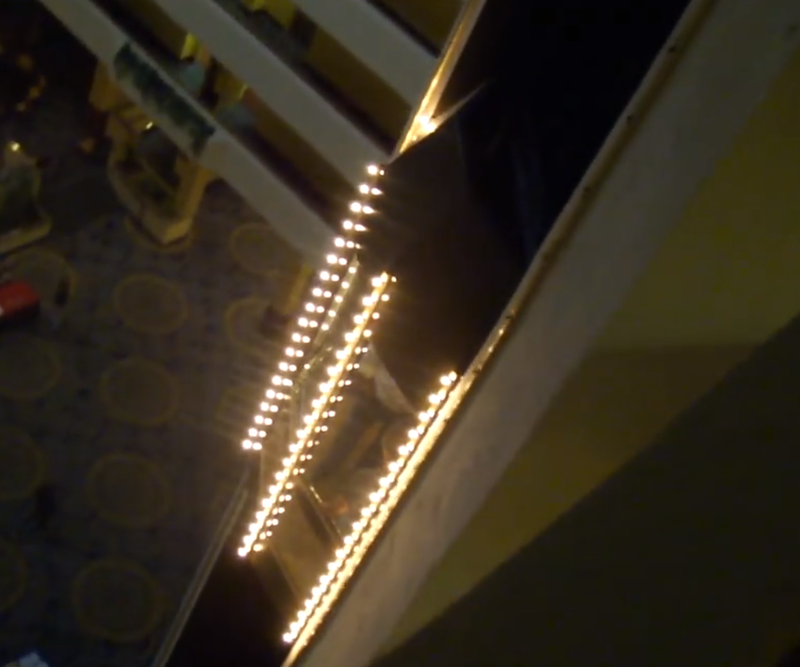 During a trip with a friend of mine, we explored the hotel and decided to do something very silly: An elevator race. Both elevators were open on the ground floor, so we each chose a cab and decided to see who could get up to the top and back down the the ground floor first. It was a silly game, but it was probably the first thing that put elevators on my mind in close to 10 years. A few months later, I was introduced to a video sharing website you probably know very well: YouTube. After browsing around for a while, I accidentally stumbled on a few channels that would change my life. You might think I'm exaggerating, but keep reading. 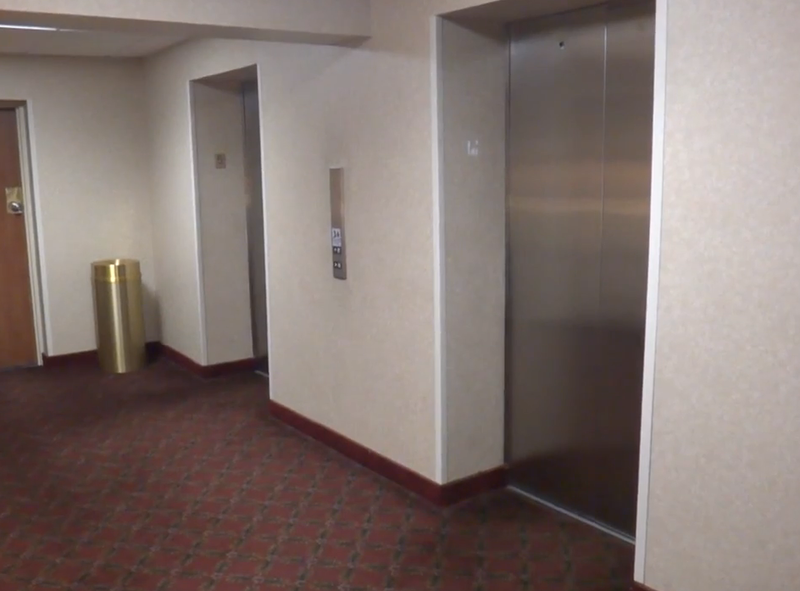 These channels, Musicfreakcc and Dieselducy, both had dozens of videos of elevators. Yes, literally videos of rides on elevators. For some reason, it sparked that childhood interest of mine again. Even though I honestly thought the whole thing was pretty silly at the time, I decided to pull out my trusty Nokia flip phone and shoot a few videos that I uploaded to YouTube the following week. It was an experiment, and to my surprise, they got views. I uploaded a few more, and they got even more views. Then, I literally repeated that process over 1000 more times... and counting. July 4th 2008 was the date of that first video, and I'm still uploading them today. 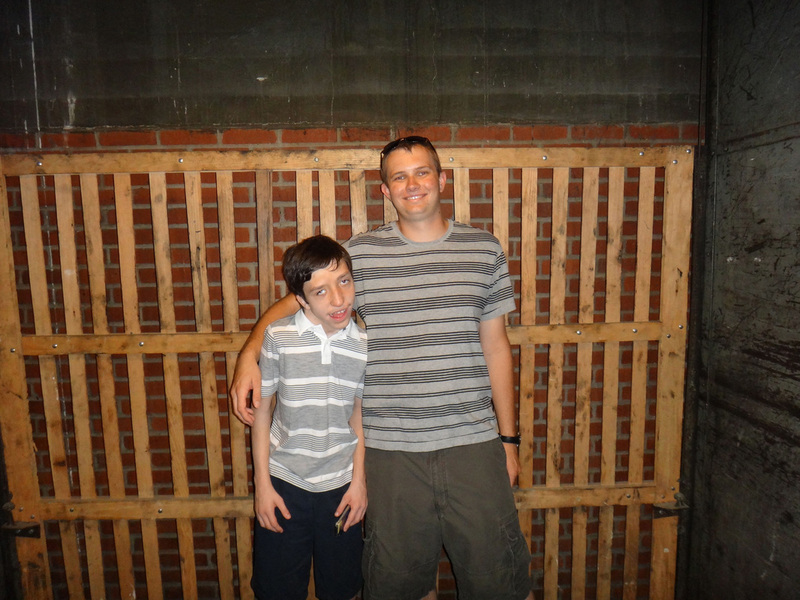 I later discovered that many people with autism, mostly children and teenagers, found a sort of comfort in the videos. I started receiving thank-you emails from parents whose children watched every single upload. Realizing that these videos could make a positive impact, I decided to keep it up. I learned about video editing, purchased better equipment, and I continue the tradition today. I still receive those emails--more than ever, in fact--and I'm truly humbled to have impacted people in a positive way. That may seem like an exaggeration, but my experience on YouTube has been extremely rewarding. I've made some amazing friends in the process. Take for example Andrew, who goes by Dieselducy on YouTube. There's not a week that goes by when we don't talk on the phone at least a few times. We've even met up on several occasions. I'm honored to call him one of my best friends. What's interesting is that he's the original elevator photographer, and he has a very fascinating story to tell. In fact, I've made over a dozen friends during my time on YouTube--many of whom I talk to on a regular basis. There's more than meets the eye to almost any subject one can imagine. I once had the opportunity to take a coworker on a freight elevator from 1905. As I closed the manual gate and started the ancient motor, he looked around in awe and described the experience as being like a ride at Disney World. 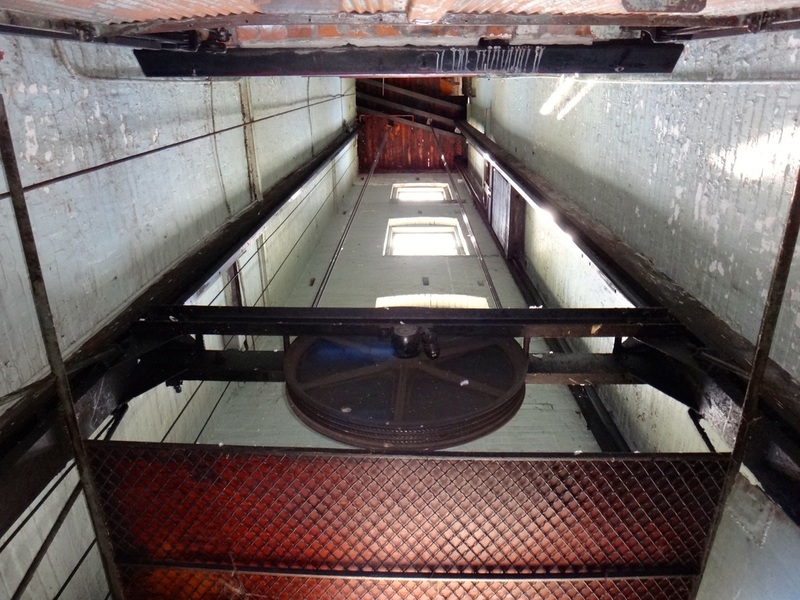 While that old freight elevator might be an extreme example, elevators are some of the most varied and fascinating machines on the planet. And believe it or not, there are hundreds (maybe even thousands) of elevator enthusiasts around the world, and many of them film their rides and post them on YouTube. I appreciate elevators from the point of view of the passenger. This includes cab aesthetics and ride quality. My favorite elevators are vintage--from the 1970's and earlier (to fit this description, the equipment must be mostly original from the time period). 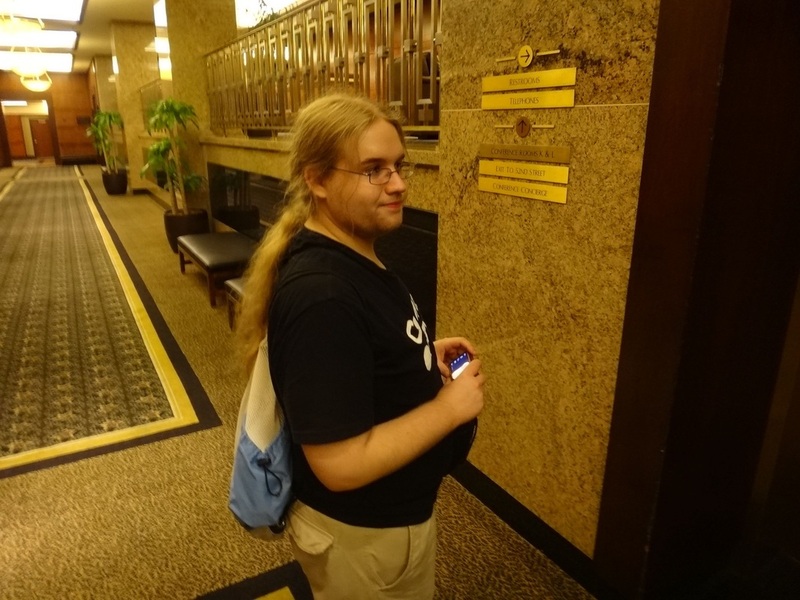 My particular area of interest involves how the elevator fits into the architecture of the building. As a general rule, the actual mechanics aren't my area of expertise. My channel has many single-shot rides on elevators. I like to call these "elevators of the week" (a term I borrowed from The X Files "monster of the week" episodes). My other, more detailed videos are in a playlist called The Elevator Show. I like to think of these as my "flagship" elevator videos. While I've moved more toward travel related videos and car washes over the years, I still upload elevators to my YouTube account on a regular basis. Who would have ever thought that something which interested me when I was 6 or 7 years old would continue to be a part of my life so many years later?